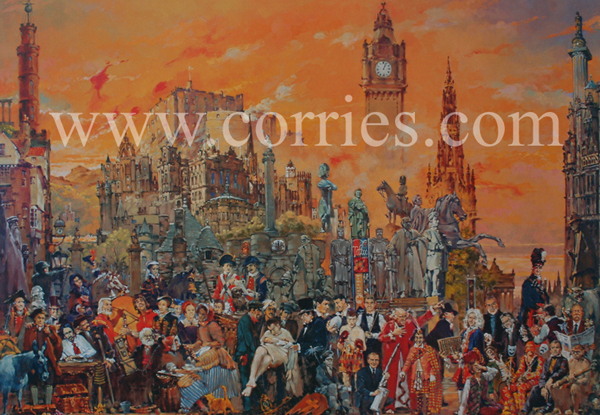 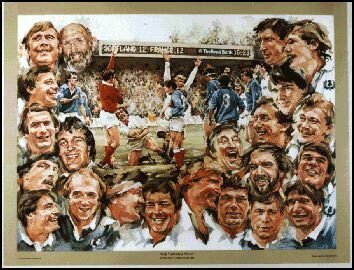 This a high quality print from the original watercolour painted by Ronnie Browne. 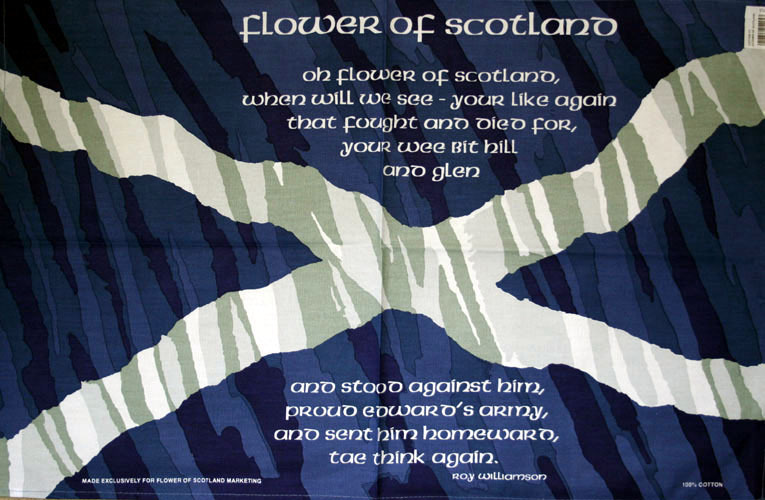 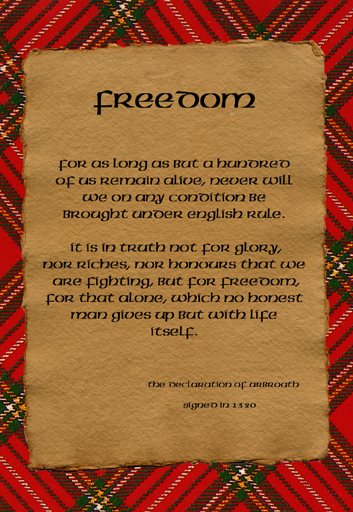 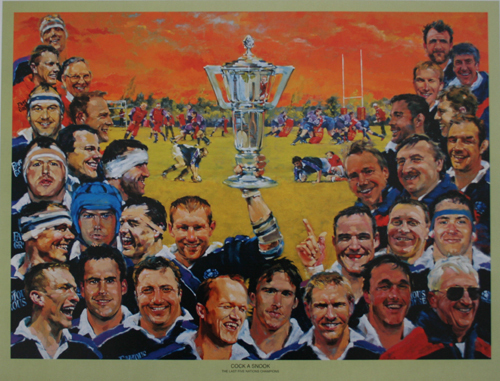 The original painting was commissioned by The Royal Bank of Scotland to commemorate the Grand Slam success of the Scottish rugby team. 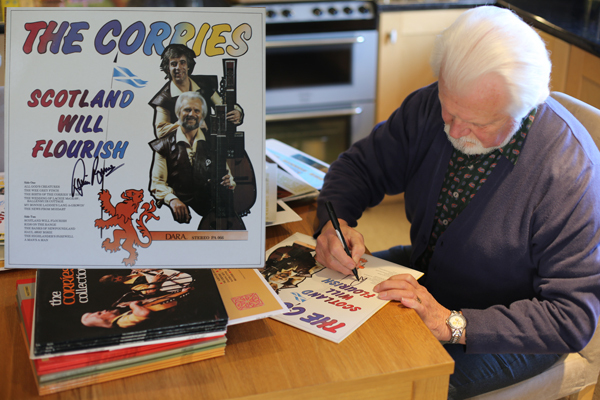 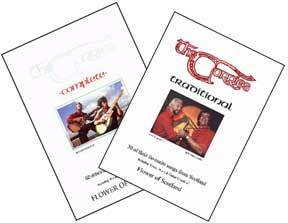 Each print is hand signed by Ronnie Browne.